Employees often work with local schools and the company has a number of Science Technology Maths & Engineering (STEM) ambassadors who help encourage youngsters to begin career paths in those disciplines. 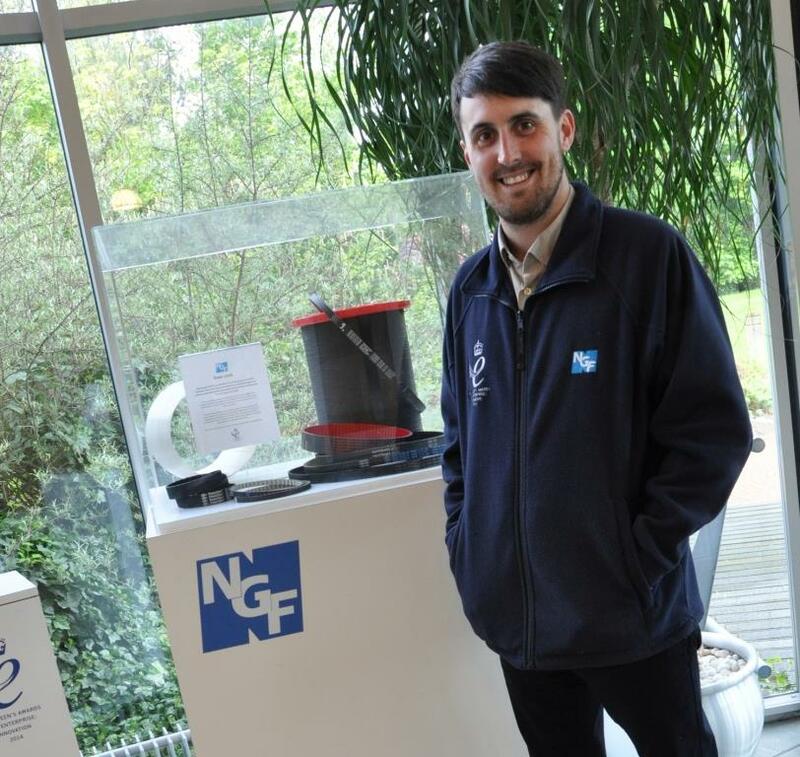 NGF Europe engineering manager Sam Hurst is a STEM ambassador and was recently asked to feature on the St Helens’ College website. Sam began his career as a St Helens College apprentice and won numerous awards during his time there including two top apprentice awards and a 100% attendance accolade having completed his four year course without missing a single day’s tutorship. On completing his apprenticeship Sam gained an honours degree in mechanical engineering from John Moores University. Local STEM students are continuing to benefit from Sam’s experience. Having been approached by the college, Sam will help formulate the college’s Science, Technology, Engineering and Maths Manifesto. St Helens College’s Alec Robinson, head of department for Engineering, is quoted on the website: “Sam’s success is down to the hard work and determination which he has carried with him from his apprenticeship days and throughout his career. Apprenticeships are a brilliant way to break into the industry. They also help young people to develop work experience and gain independence, whilst also having the strong support of the College in training,” said Alec.